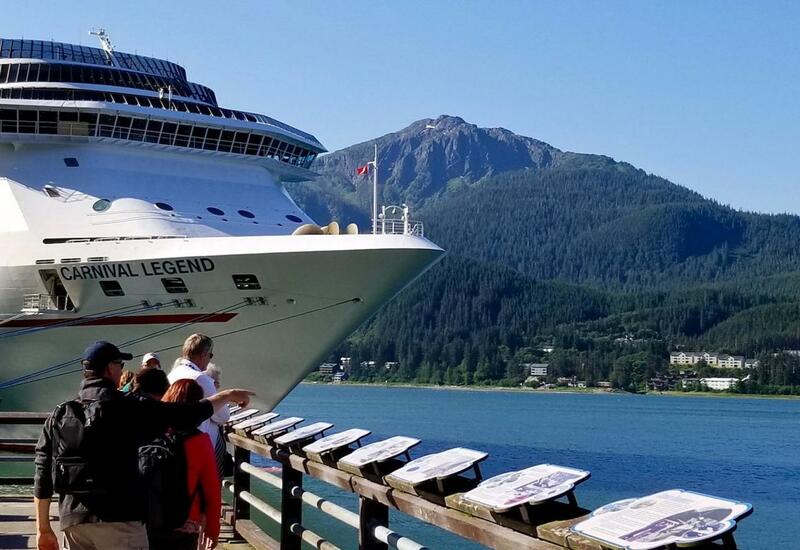 Checking out the views from the dock during the start of our walking tour that explores downtown Juneau! We stop by several buildings listed on the National Historic Registry on our Capital City Sights Walk Tour. 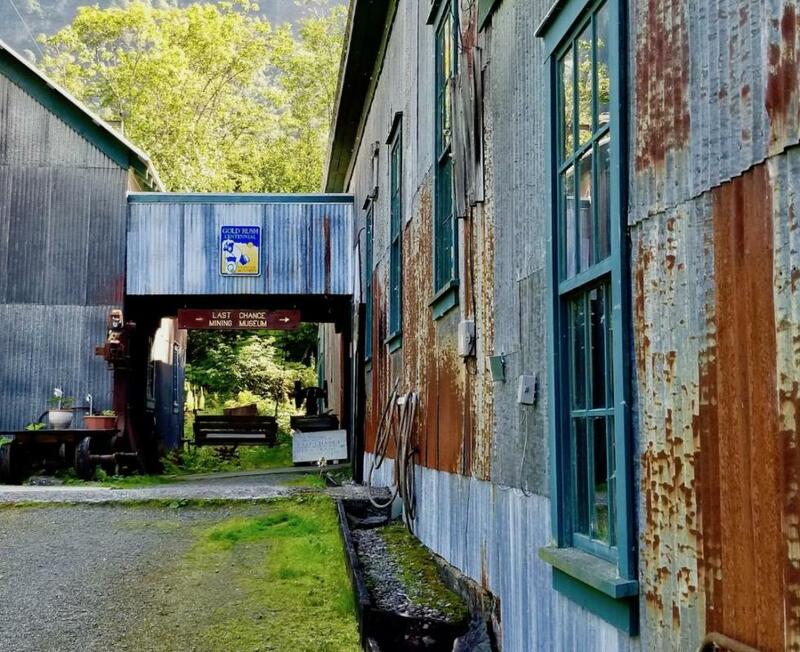 Explore Juneau's past and learn about the gold industry that made Juneau the town it is today along with the ghosts that still wander, searching for their riches on our Ghost and Gold Tour. 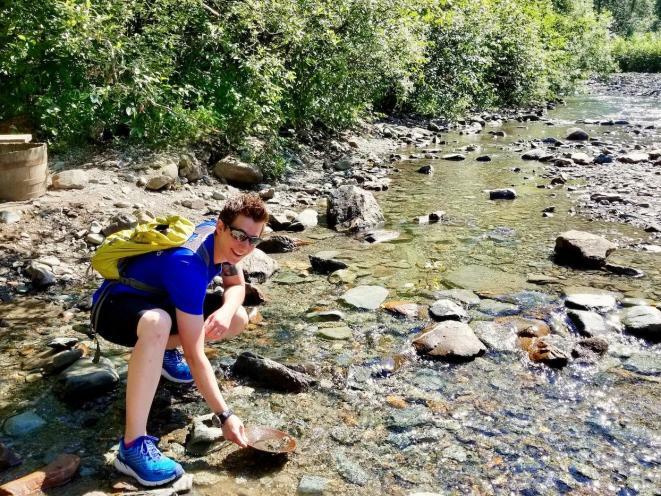 Pan for gold in Gold Creek. Learn about the process and try it yourself! 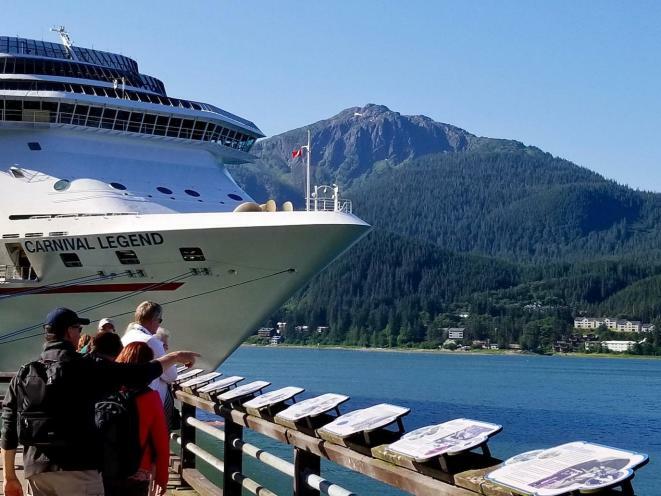 Walk the docks down to Juneau's Whale Sculpture. 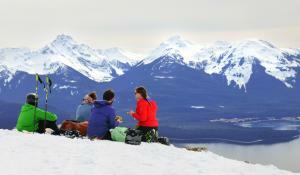 Watch for eagles and enjoy the fresh air. 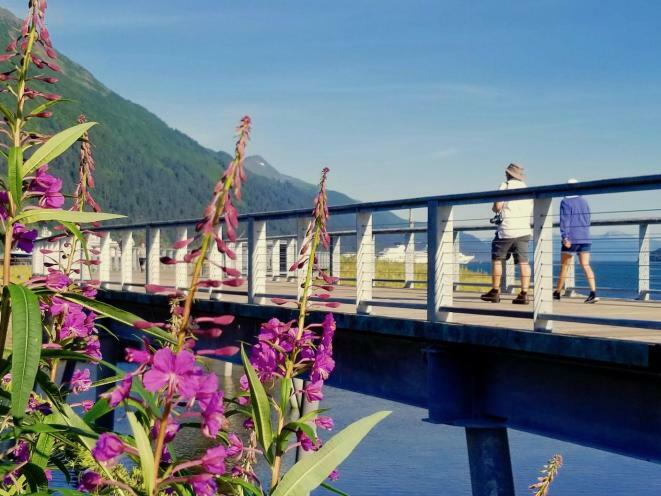 What Juneau Guided Tours excels at is small-scale walking tours, done with passion. 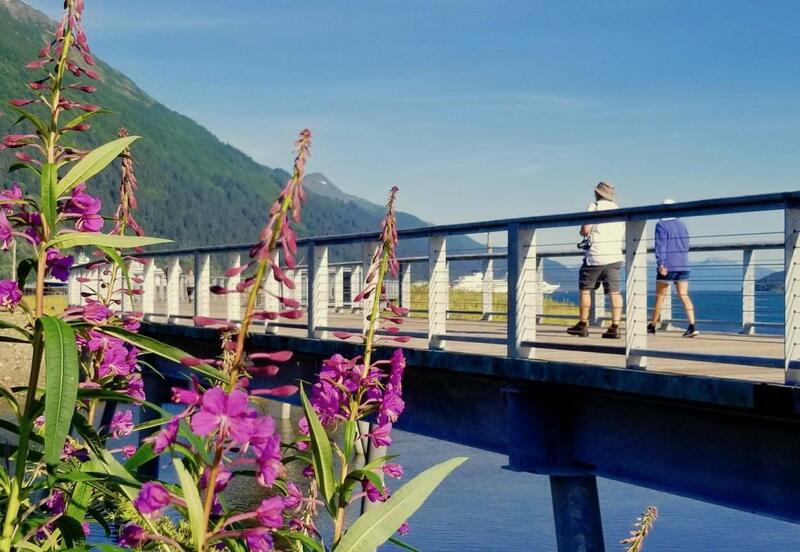 These are not common tours, so lace up those sneakers and get ready for a new breed of walking tours that will show you a different side of Juneau. Bring this uniquely beautiful and historically rich city within your reach. Experience it for yourself with a local! 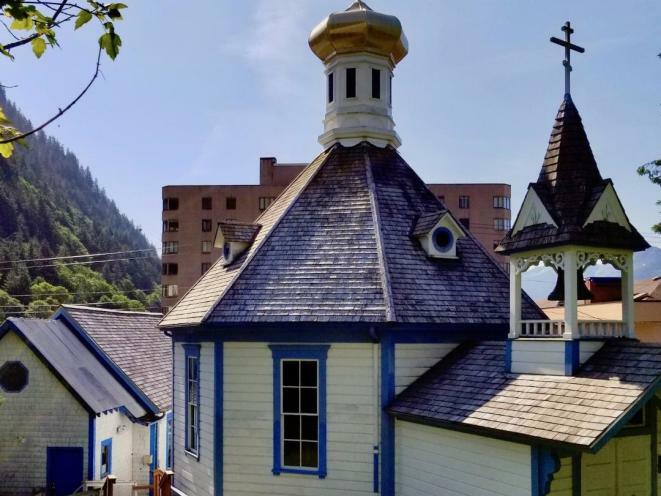 Explore the history of Juneau beginning from the mining era back in the late 1800’s to the modern day city it has become with your local guide. 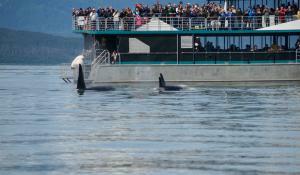 Scratch deeper under Juneau’s surface. 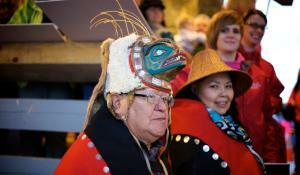 Juneau Guided Tours does what few other do. 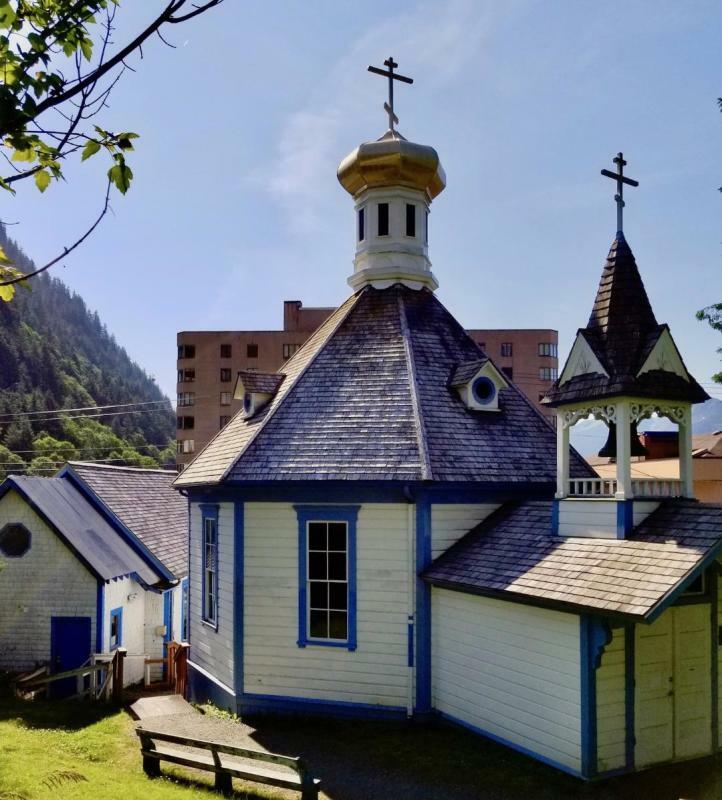 We take you in and through places like the State Capital Building, Russian Orthodox Church and Alaska State Museum. 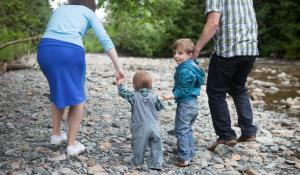 The story telling skills of our guides brings everything to life and will give you lasting memories. Looking for spirits of a different kind? 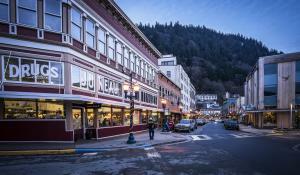 Visit sites that are said to be haunted throughout downtown Juneau. 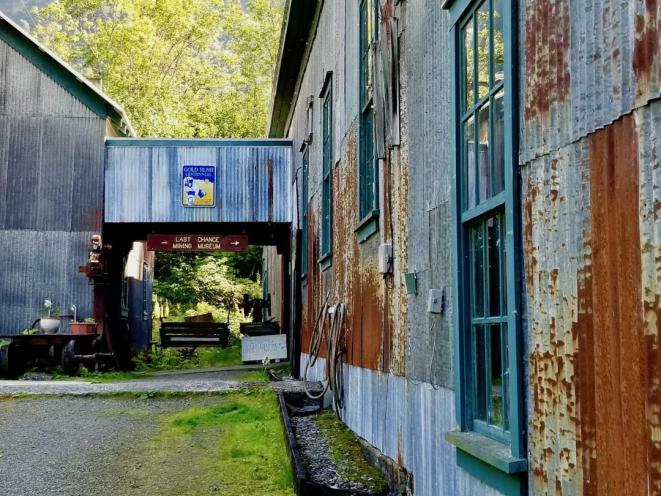 Walk back into the mountains along the same path the gold miners walked and visit the Last Chance Mining Museum where it is said the miners can still be heard talking to each other as if still mining the land today. 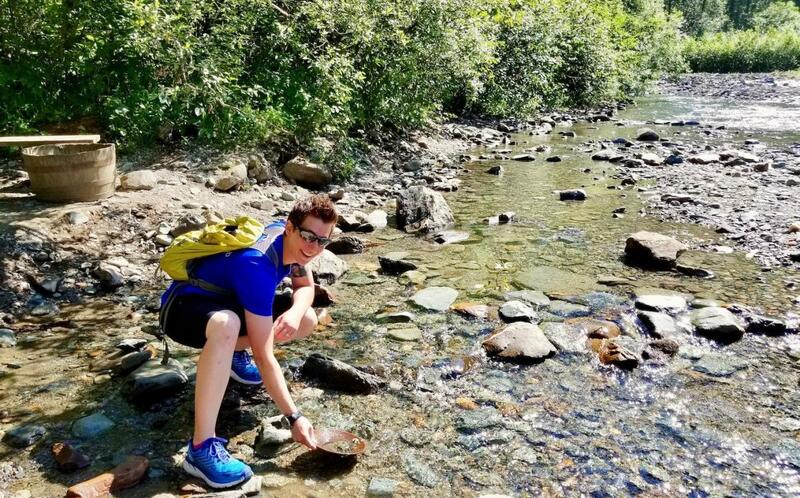 Minimum Age Limit: Great for any age!